Country music has become increasingly inclusive in recent years, with the likes of Cody Alan, Shane McAnally, Ty Herndon and more coming out and sharing their lives, writing more inclusive music, and participating in groundbreaking articles to help blow the doors off a genre that has been one of the most exclusive to the LGBTQ+ community in its history. Long before there was any opportunity, however, for well-known country artists to come out, there was something else promoting inclusivity with the genre, if not necessarily in it: Drag. For decades there has been a crossover between the art of drag and country music; queens have been portraying their favorite divas for as long as there have been divas to admire. Drag itself is a remarkably involved performance art form, only now being brought into the mainstream by such shows as RuPaul’s Drag Race, currently in its tenth season. There is a unique atmosphere that surrounds a tried and true drag show. There is first and foremost the dimly lit bar, the stage in the back, the often drink-slicked floor each queen must skillfully navigate in her five inch heels. There is the humor, often on the cheeky side, and then there is the camaraderie. When a queen walks on the stage to the strum of a steel guitar, the crowd often goes just a little wilder, too; there is a novelty to country music drag that keeps friends and fans coming back for more every night of the week, all across the country. 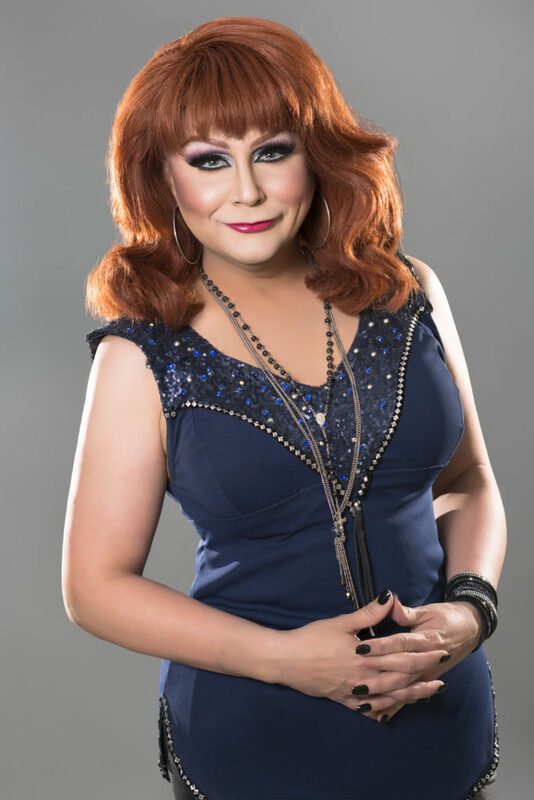 Billy Hardin, one of the country’s most well-known drag queens, sat down to chat with us in honor of Pride Month and promoting inclusivity within the genre. Hardin has his own character, ObSINity, but often moonlights as some of country music’s favorite divas. 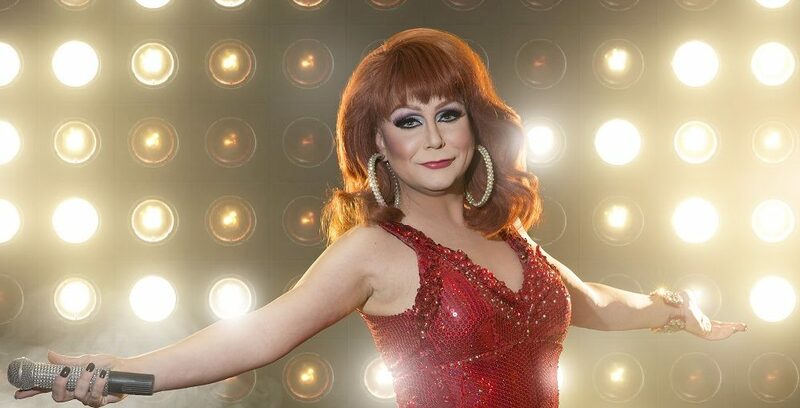 “I first learned about drag the second time I went to a gay bar—I got to see my first drag show and I was amazed. I was blown away. I was like whatever this is I want more of it. So I became friends with the person who would become my drag mother, who happened to be in that first show, and started traveling with her to help backstage.” Hardin described himself as shy several times in our interview and even referenced the fact that he loved drag, but never thought he’d do it himself while he was traveling and helping his friends out behind the scenes. It was a dare by another good friend who led Hardin to the stage as part of a birthday gimmick. My hour on the phone with Billy Hardin was full of fantastic stories of fans and friends coming together, a few makeup and costume mishaps, and a lot of laughter. Art, and the inspiration to create it, can come from anywhere. For Billy Hardin it came in the form of a two-stepping, twangy redhead—and now Hardin is inspiring audiences of his own with a healthy dose of glamour, minimal dance, and a ton of his own unique, uplifting energy. To catch one of Hardin’s shows follow him on Instagram and Twitter; you never know who he might be portraying next!